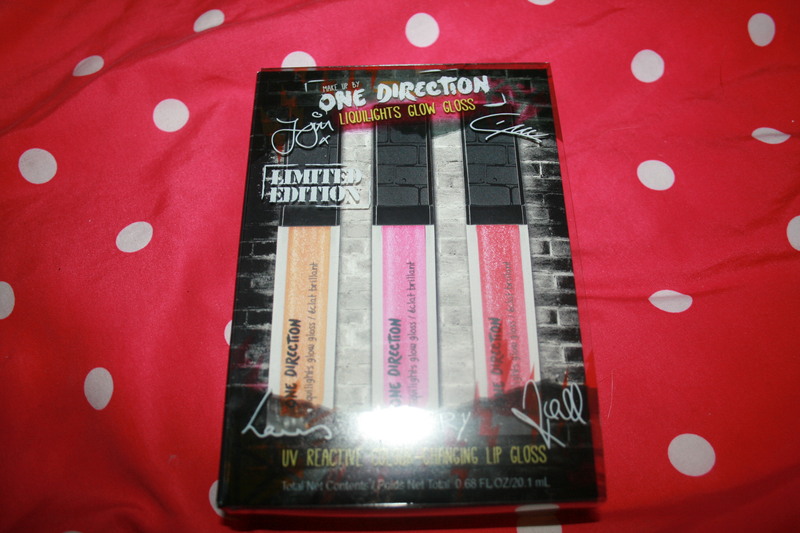 These kits are great for teens and preteens that love to look girlie and love One Direction. These would be a great holiday gift this year. 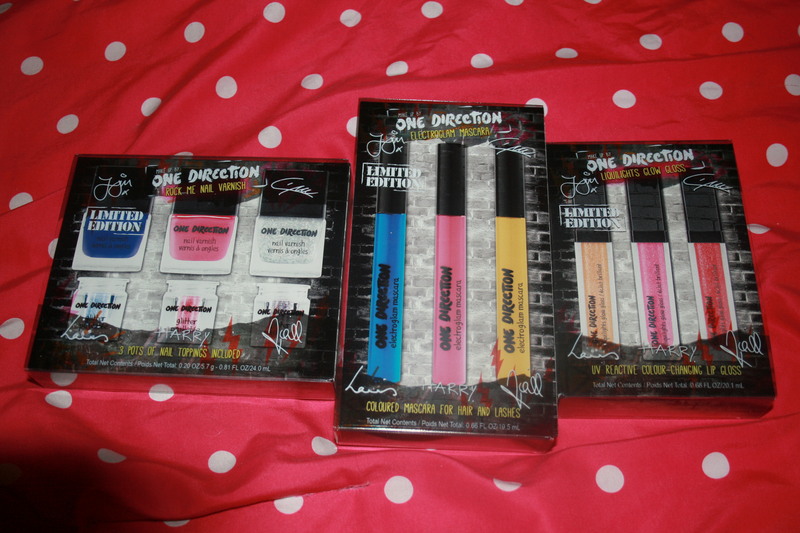 I especially love the Glow Gloss kit and the Rock Me Nail Kit. These are good for Young Adults as well I know I would love these if they were given to me as a gift. Here is the Electoglam Mascara Kit this is colored mascara for your eyes and hair. Now a days young ladies like to rock it out with different color streaks in their hair on occasion. Here is the Liquilights Glow Gloss kit. I just love these colors perfect for any day of the week. I love that it has light colors as well as dark. 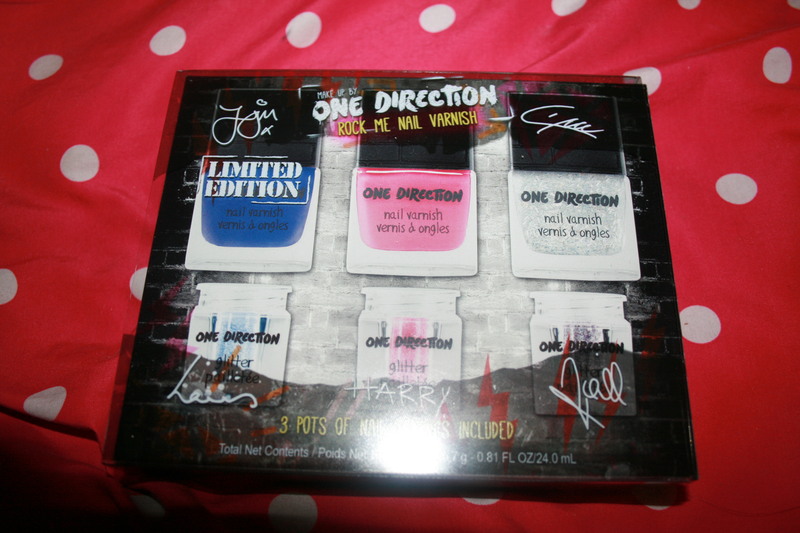 I just love the Rock Me Nail Kit. These you get to paint you nails then sparkle them up with the glitter included. These products are now available to be purchased at: Macy’s, Dillards, Boscov’s, Stage Stores, Beauty Brands and Lord & Taylor. 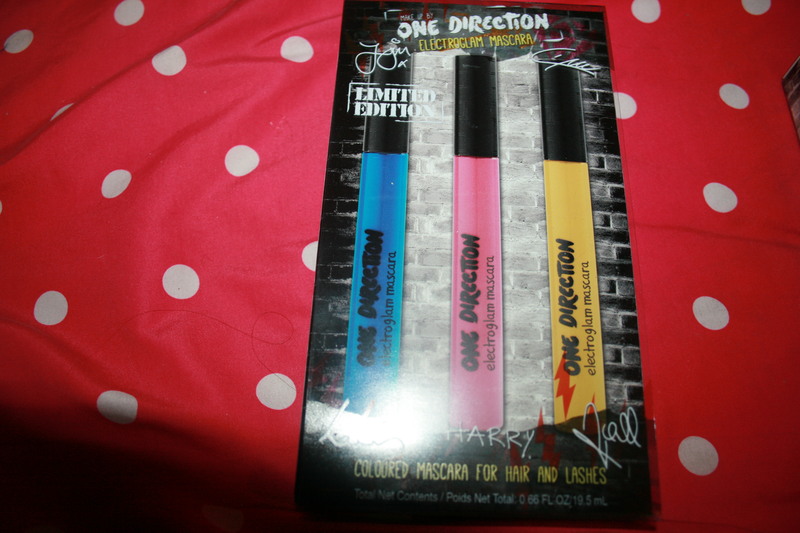 This entry was posted in 2014 Holiday Gift Guide, Reviews and tagged #2014holidaygiftguide, #holidaygiftguide, #holidaygiftideas, 1d, 1d makeup kit, @makeupbyonedirection, beauty, beauty brands, boscovs, Christmas, Christmas gift, dillards, gift, Gifts, HGG, holiday, Holiday Gift Guide, holidays, Limited edition kits, lip glass, lord & Taylor, macys, makeup, mascara, Music, Nail Polish, one direction, preteens, stage stores, teens, young adults. Bookmark the permalink.